What a great inspirational verse for a child to grow up knowing. 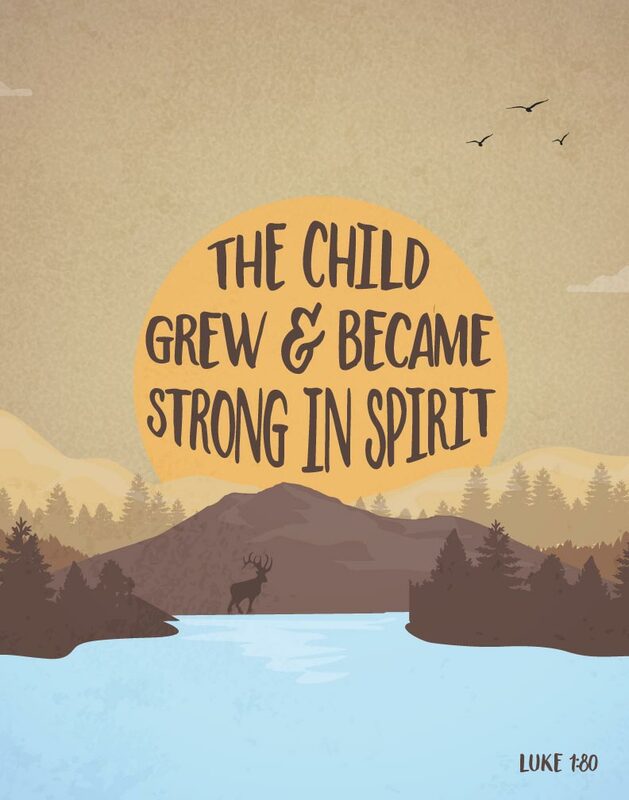 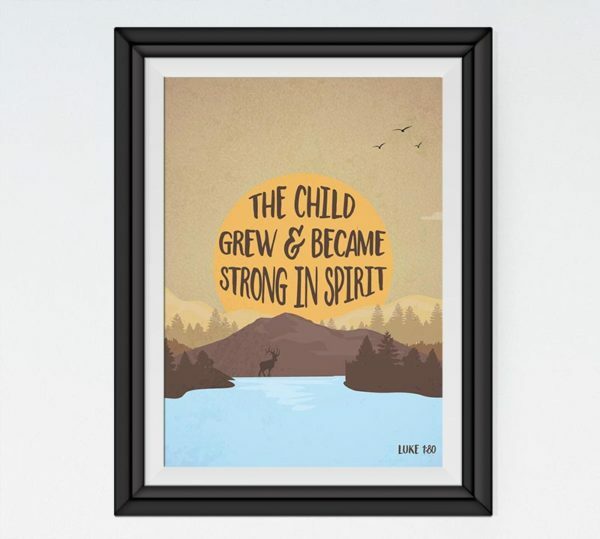 It models an example that as you grow and seek the Lord you become strong in spirit. Display this bible verse print in your child’s room for them to remember to always seek the Lord.